MoveInCertified™ homes have been pre-inspected by InterNACHI certified inspectors and the sellers confirm there are no major systems in need of immediate repair or replacement and no known safety hazards. The Green Certification initiative helps identify environmentally friendly homes to home buyers and helps promote environmentally friendly homes for home sellers. 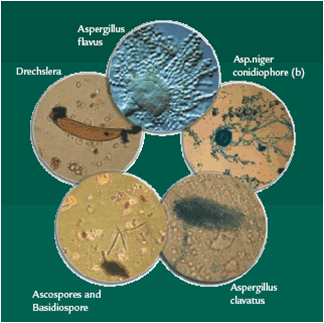 CAMM offers testing for all types of mold. The key to mold control is moisture control. If mold is a problem in your home, you should clean up the mold promptly and fix the water problem. It is important to dry water-damaged areas and items within 24-48 hours to prevent mold growth. CLICK HERE for CDC information regarding mold. CLICK HERE for EPA information regarding mold. Copyright 2012. CAMM Home Inspections. All rights reserved.